Congratulations to tour winner Amber S. and to host winner It's Raining Books. 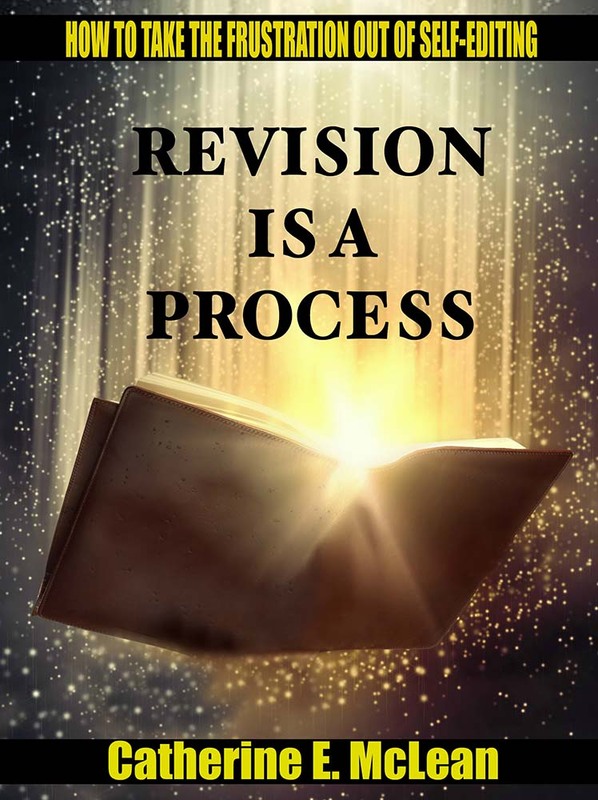 Goddess Fish Promotions is organizing a Virtual Book Tour for Revision is a Process - How to Take the Frustration Our of Self-Editing by Catherine E. McLean, a Non-Fiction Self-Help book available now from Rimstone Concepts. The tour will run November 21, 2017 to March 13, 2018. Prewritten guest blogs and interviews, along with promo posts, and reviews are available. Please specify which type of stop you’d like when you ask to host this tour. The book is available in PDF format for review. I would like to host a guest post on Sharing Links and Wisdom on November 21. This and That Book Blog can host on Nov 30th. GP would be super if avail, if not any feature is fine. Locks, Hooks and Books can host guest post on January 18. I would love to host on 12/19 on Fabulous and Brunette!! I am open to featuring either the pre-written guest post or the pre-written interview - thanks!! Bookaholic would like to review for January 16. Independent Authors is available for any date. I can review in March at The Book Connection. 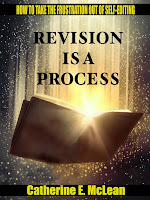 The Reading Addict can host 2/1, guest post and review, please.